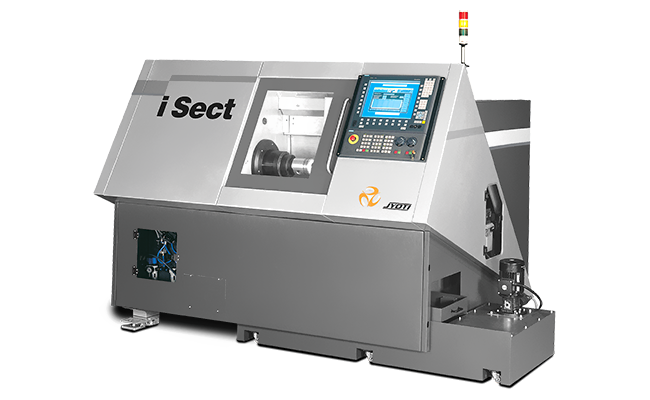 i-Sect - Jyoti CNC Automation Ltd. | cnc machine, cnc lathe, vmc machine, hmc machine, cnc turning center, cnc milling machine, cnc machining center, cnc vertical machining center, cnc, vmc, hmc. 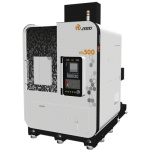 Special Type of Machine for Turning the components in oval shape with perfect degree as per requirement at given Arc Seconds and suitable for piston machining. Specially designed for oval turning. Y axis with liner motor. 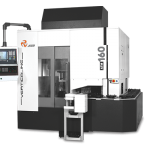 Equipped with piston oval turning software.